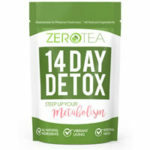 Welcome to our comprehensive resource on detox tea reviews! 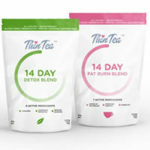 Below you’ll find a list of every review we’ve ever done on all the different detox and slimming teas out there. If you don’t see your favorite tea, or have something you’d like us to review, just shoot us an email and we’ll go buy it. 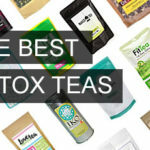 And if you’re looking for the overall rankings of these products, be sure to click on our list of the 10 best detox teas.